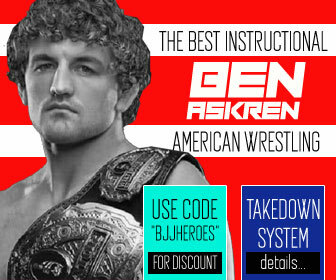 Home Posts Tagged "American Top Team"
One of the strongest Jiu Jitsu and MMA teams in the United States, the ATT has been a beacon for excellence in Mixed Martial arts and Jiu Jitsu. 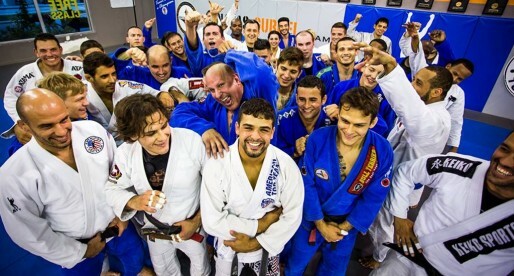 Here is a mix of some of tha main figures in ATT’s jiu jitsu team. 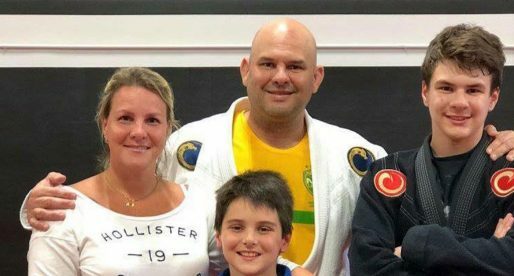 Luigi Mondelli is a Brazilian jiu jitsu black belt under André “Deco” Almeida, being widely recognized as one of the top grappling instructors in the US. 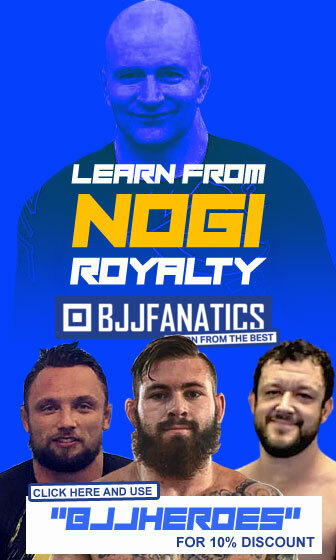 Mondelli has also been praised for his work with mixed martial arts (MMA) athletes from both American Top Team (ATT) and John Hackleman’s “The Pit”, with the mediatic Glover Teixeira being his most well known pupil. 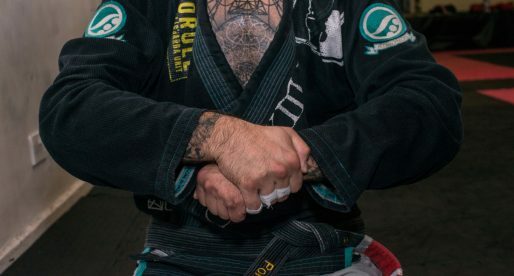 Luigi Mondelli is also the founder of Kore Brazilian Jiu Jitsu, an association that works to reintegrate jiu jitsu with the techniques of judo and wrestling. Fabiano Silva is a Brazilian Jiu Jitsu black belt under Ricardo Liborio from the American Top Team (ATT), who also competes in Mixed Martial Arts (MMA). Fabiano is also known as the head coach of the Temecula (USA) branch of ATT. 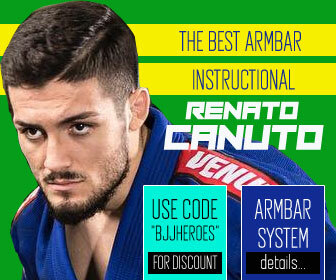 Renato Tavares is a representative of American Top Team in the US. 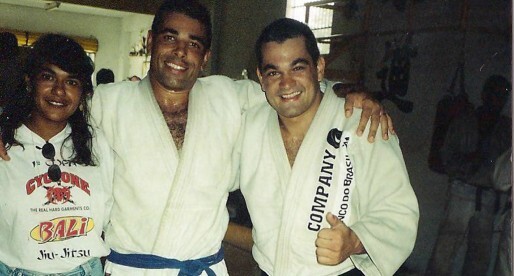 Fighting since the 70’s Renato has been a top competitor for many years in different fighting sports such as BJJ (of course), submission wrestling and MMA while also being a top instructor.